This is a plunger operated pot which is very popular for incorporation into a foot pedal: the ½ inch of travel, with spring return, is just about ideal, but see also Bell throttle as foot pedal. The plunger pot comes with 20cm long 16/0.2mm² wires attached. Value: 5K. 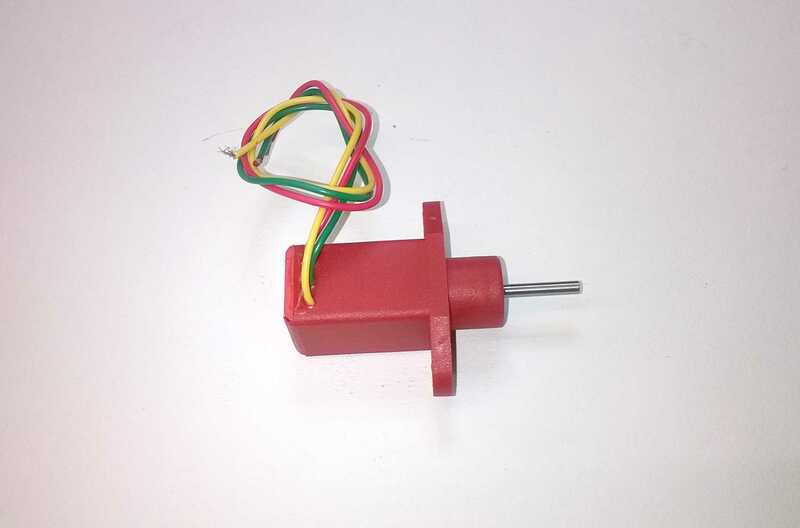 We can also supply the plunger operated pot with a CONI connector and 1.0m extension lead of 3 core 7/0.2 cable. Or with a Male CONI connector and no extension lead (order the female CONI connector separately). The full instructions are available in PDF format.